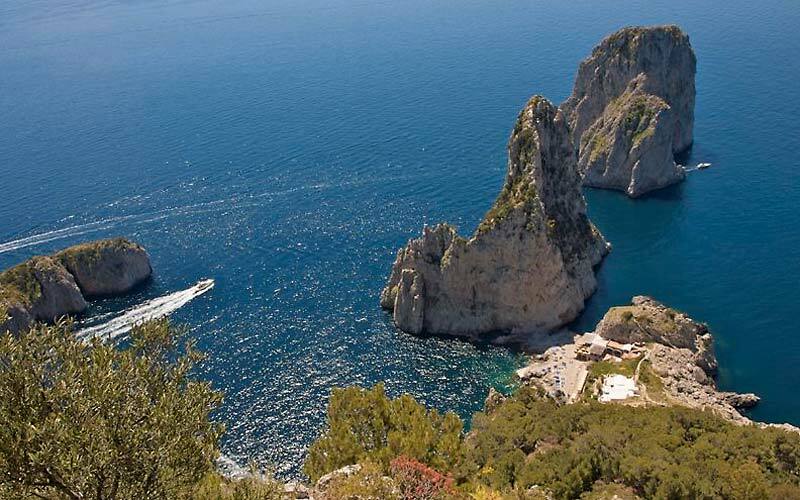 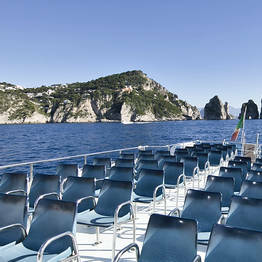 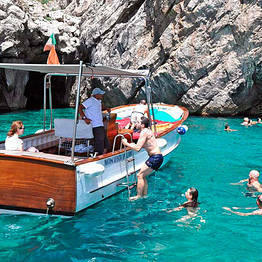 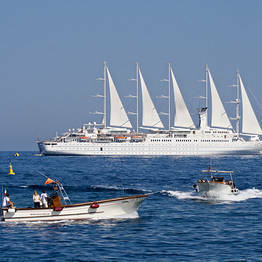 Always dreamed of sailing the sea surrounding Capri? 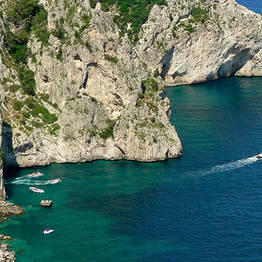 With Motoscafisti di Capri it couldn't be easier - or safer! 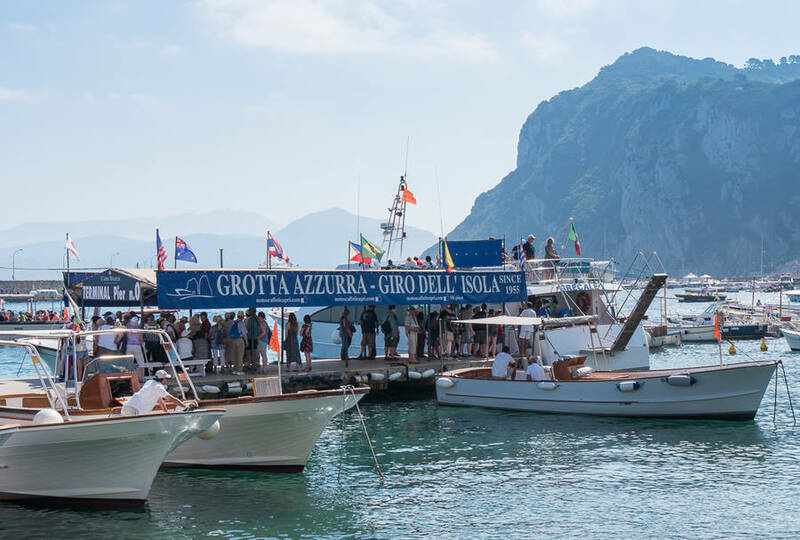 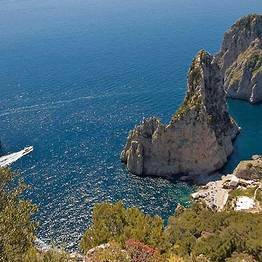 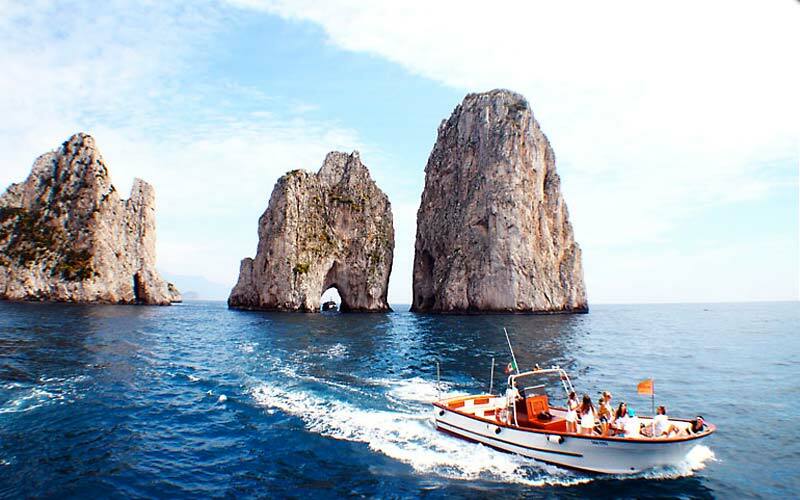 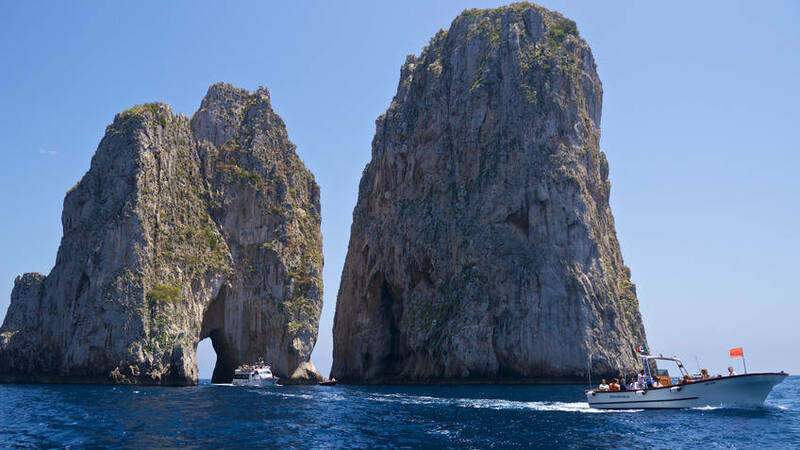 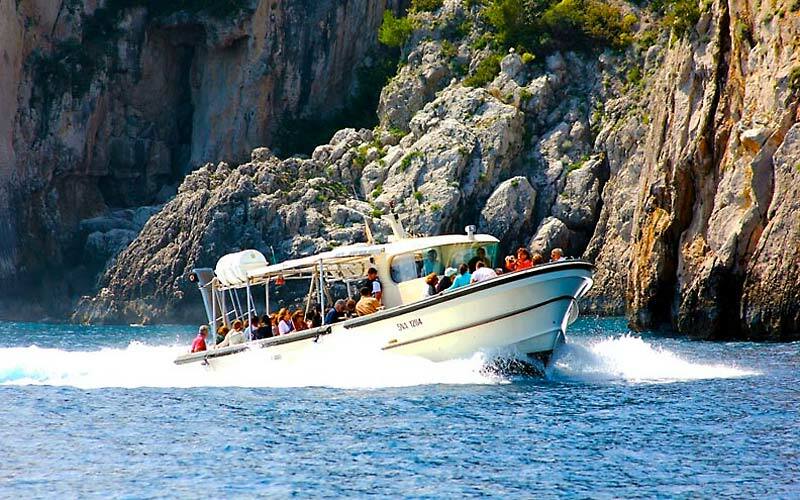 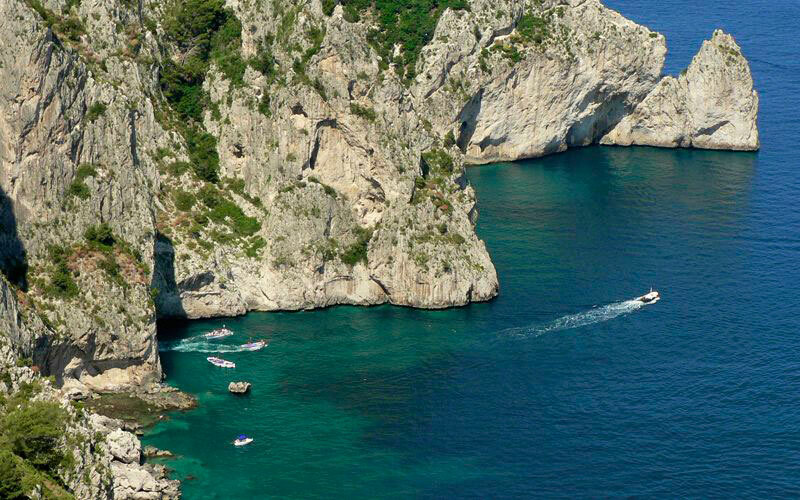 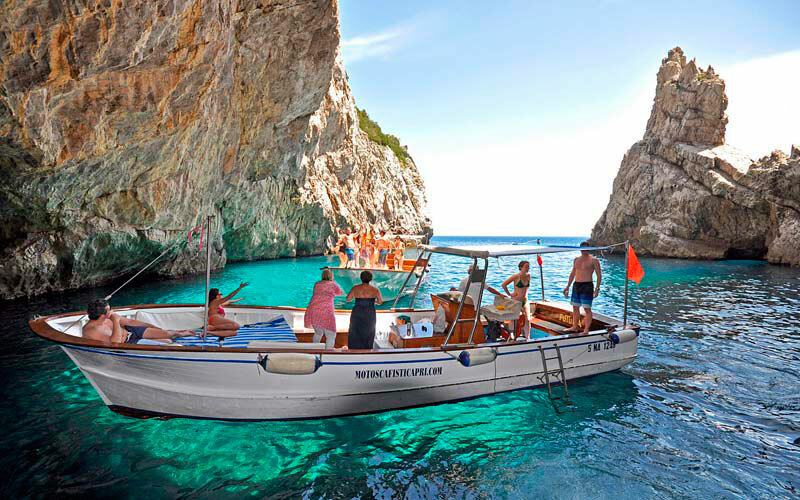 The number 1 choice for tours around the island and trips to the Blue Grotto, for more than 50 years Motoscafisti di Capri has been introducing tourists to the magic of Capri. 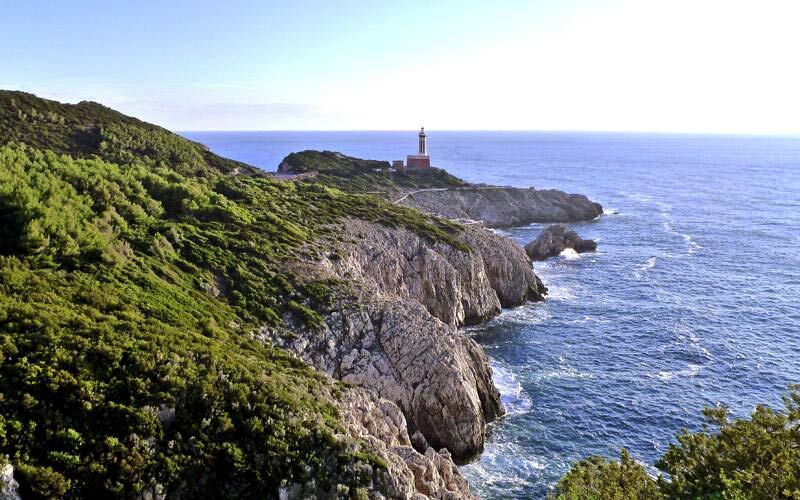 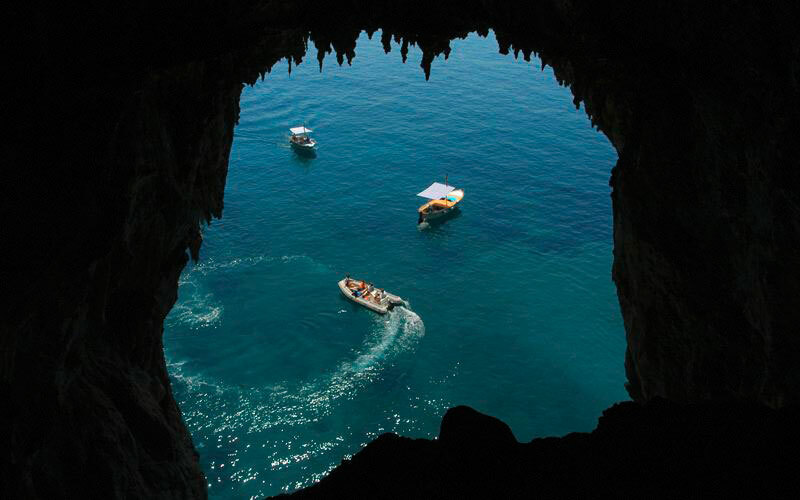 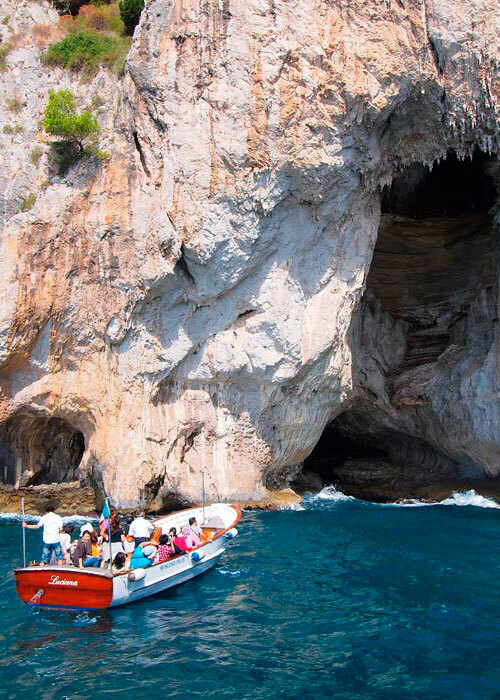 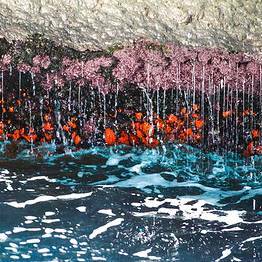 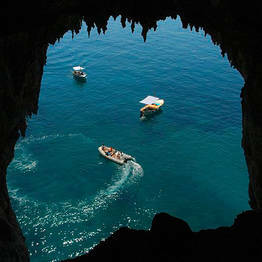 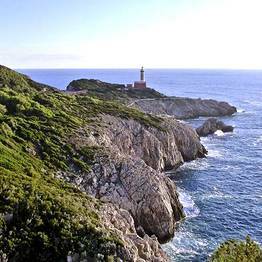 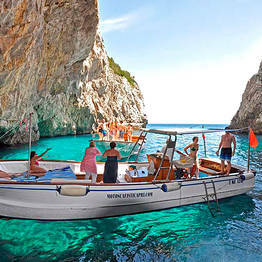 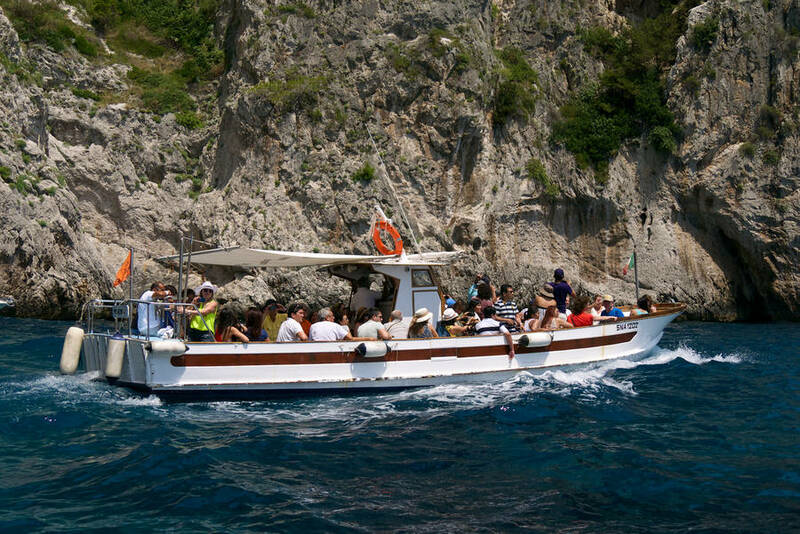 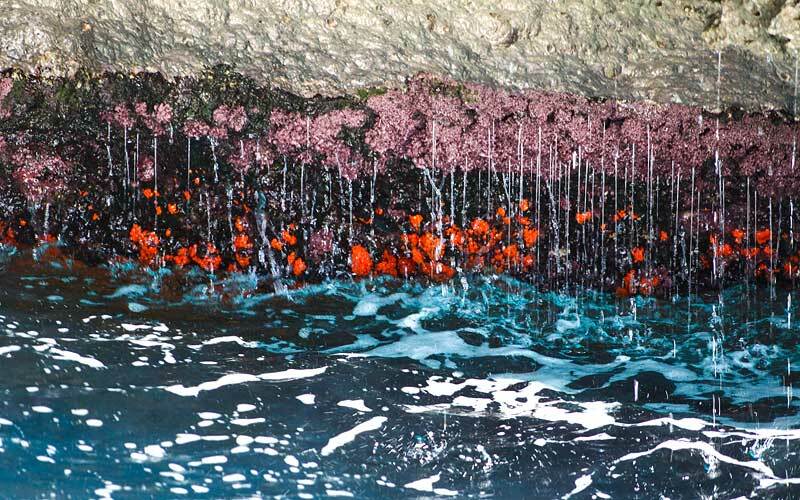 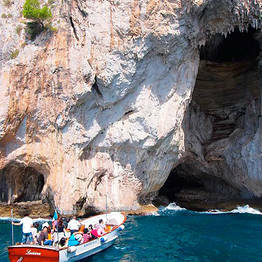 By far the best way to experience the magic is to take the tour which sails past the island's many sea caves, the Faraglioni, the lighthouse, and the Grotta Azzurra, where boats drop anchor to allow passengers to board one of the little rowboats which take visitors inside the legendary blue grotto. 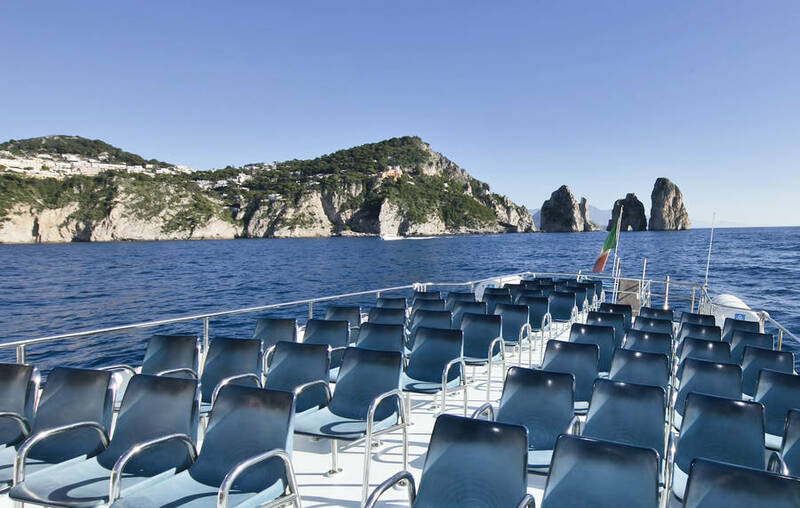 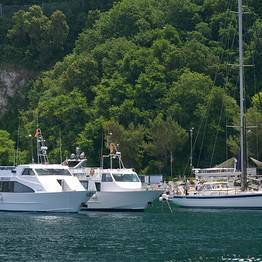 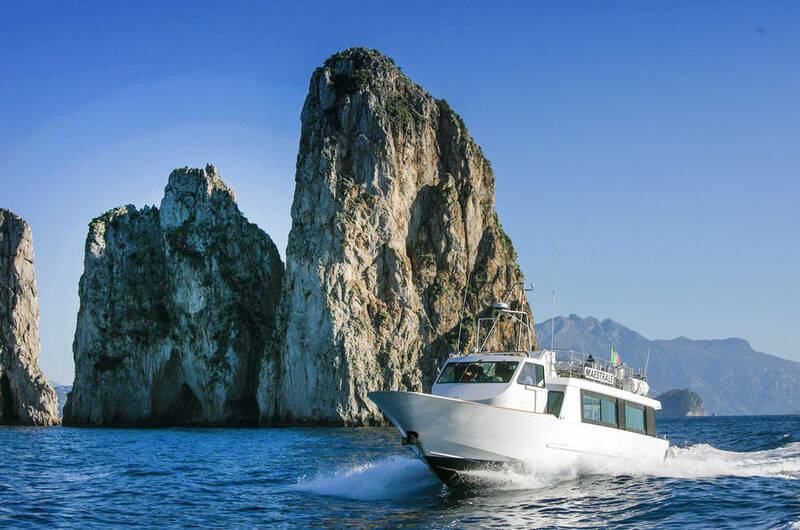 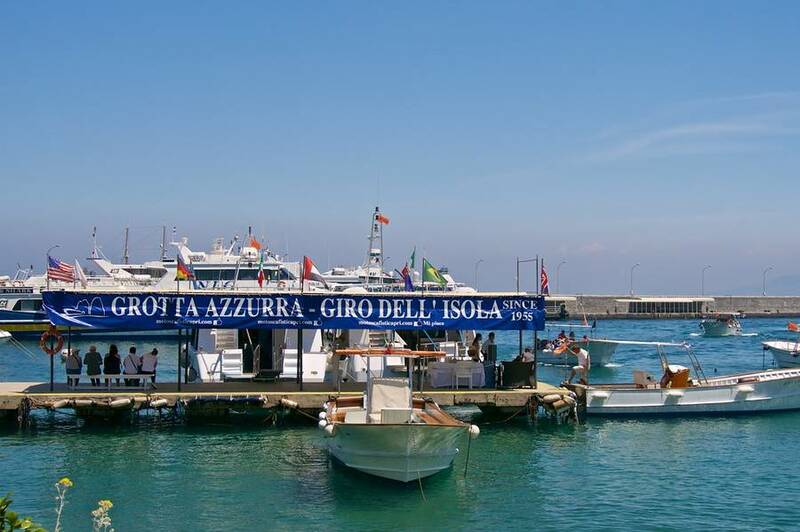 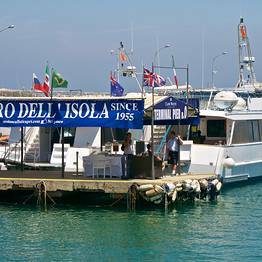 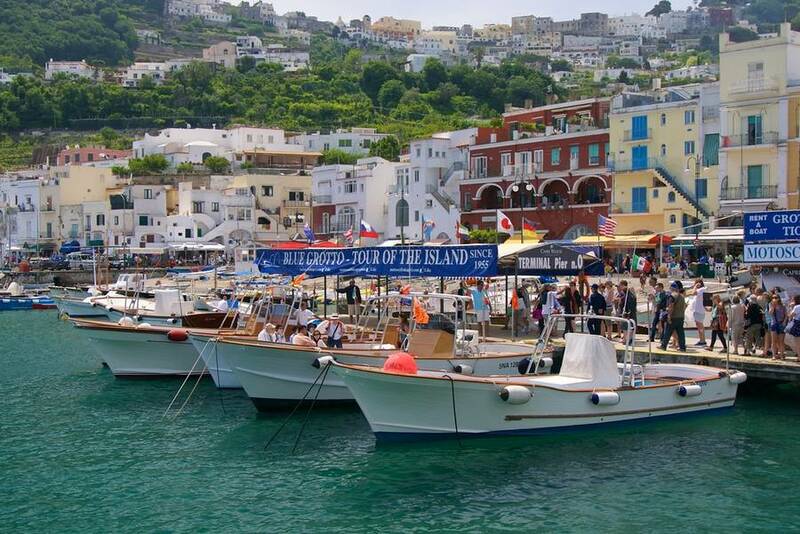 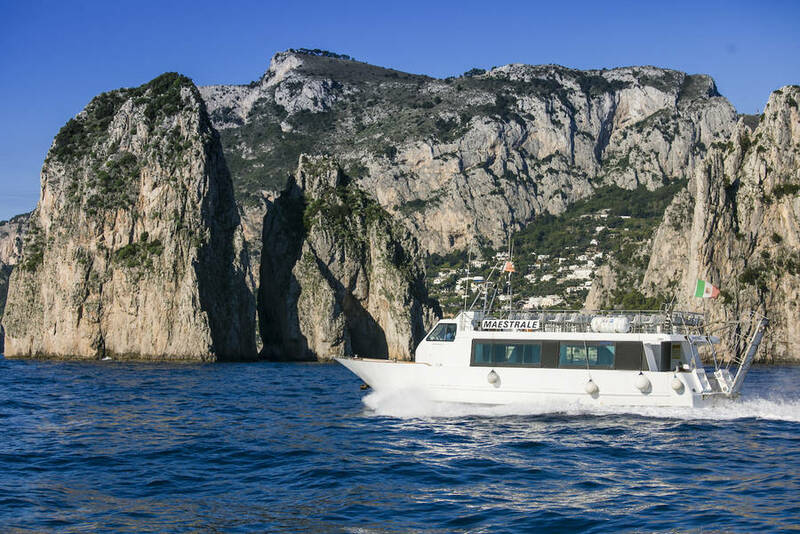 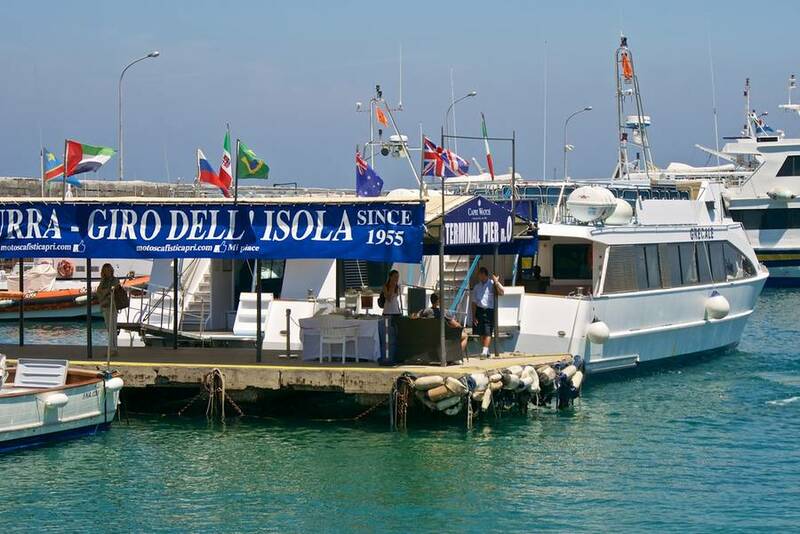 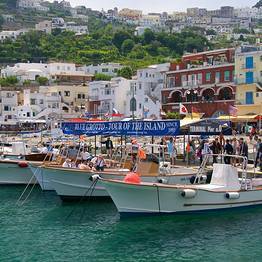 Motoscafisti boat tours set sail from their dedicated pier at Marina Grande and include a number of itineraries from the classic tour around the island with a stop at the Blue Grotto or straight transfer to the Grotto to a tour of the Faraglioni sea stacks. 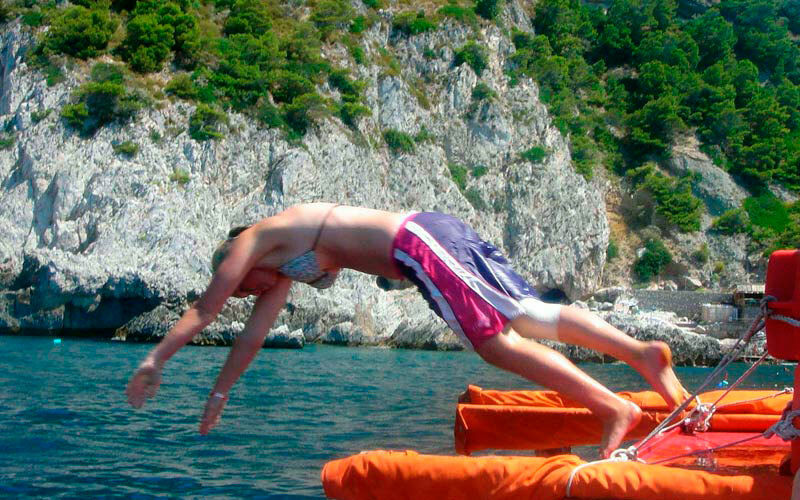 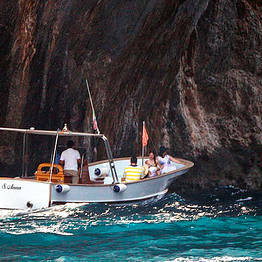 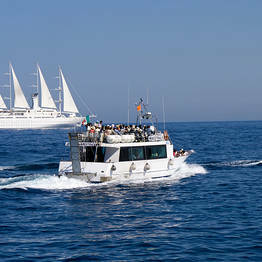 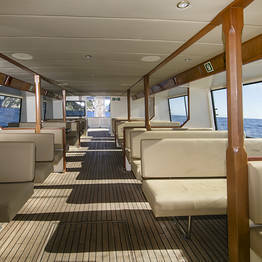 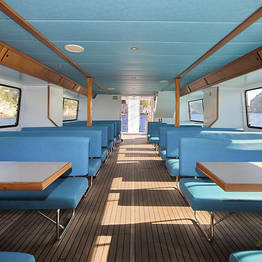 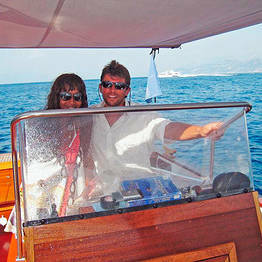 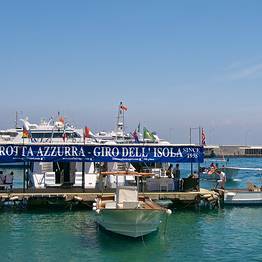 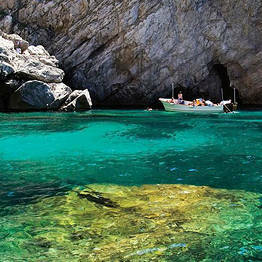 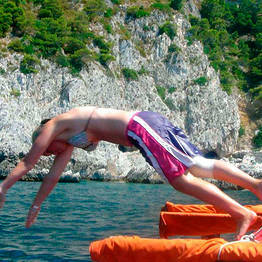 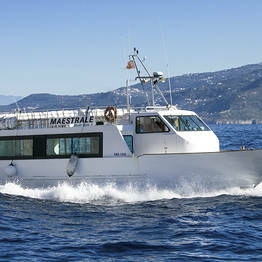 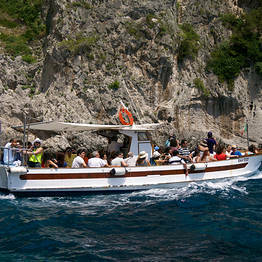 Motoscafisti also offer private tours featuring personalized itineraries along the island's coast. 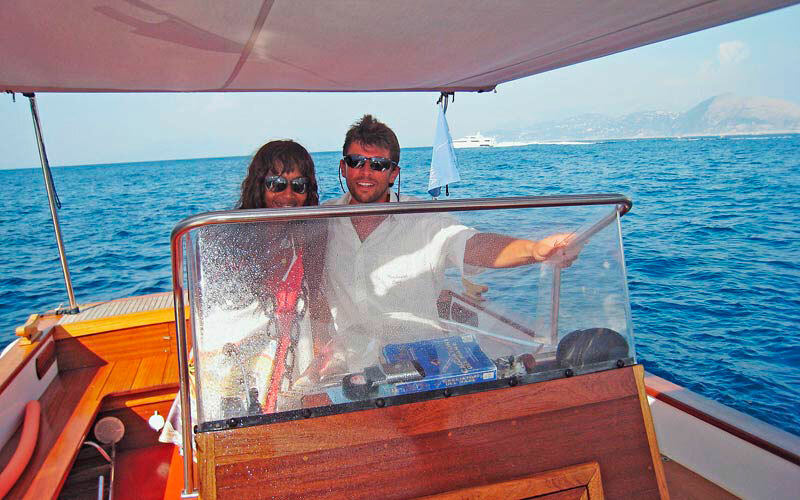 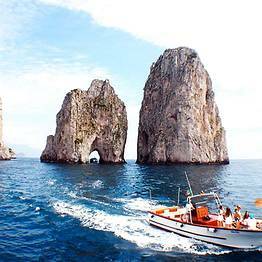 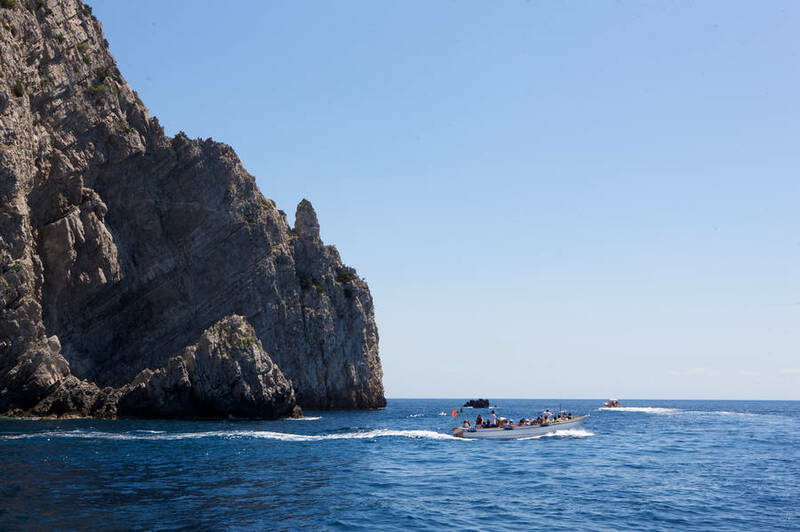 All boat tours are led by an expert local skipper who knows the coastline intimately and can share insider history and anecdotes about Capri for an unforgettable trip! 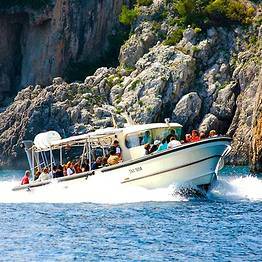 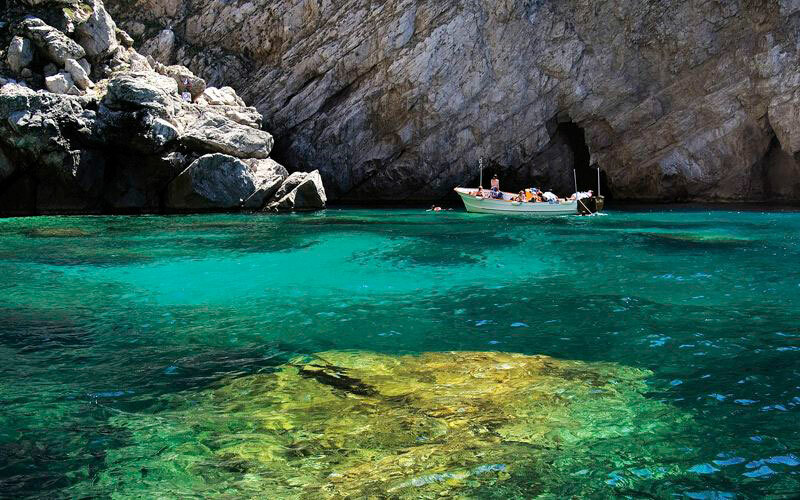 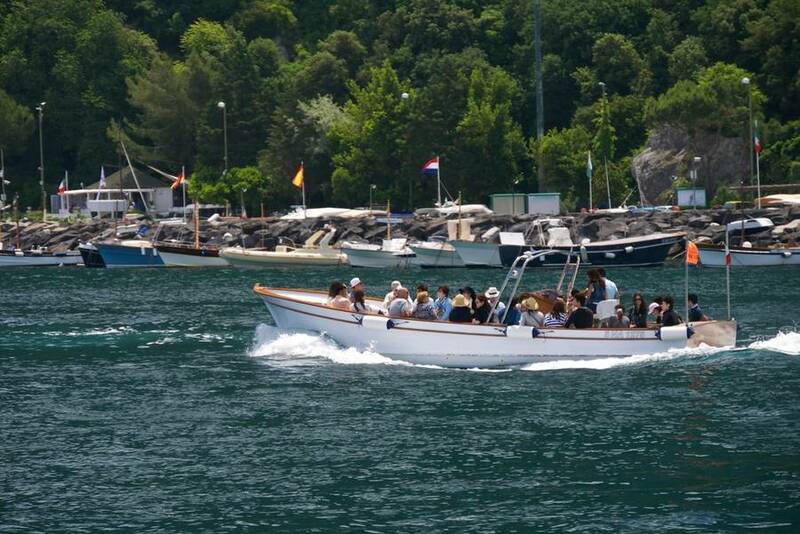 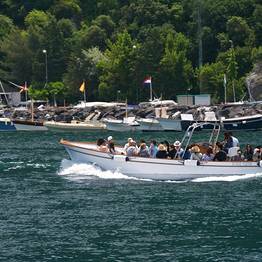 Ideal if you for have only limited time to spare, Motoscafisti's tours to the Faraglioni and the Blue Grotto are particularly popular with day trippers. 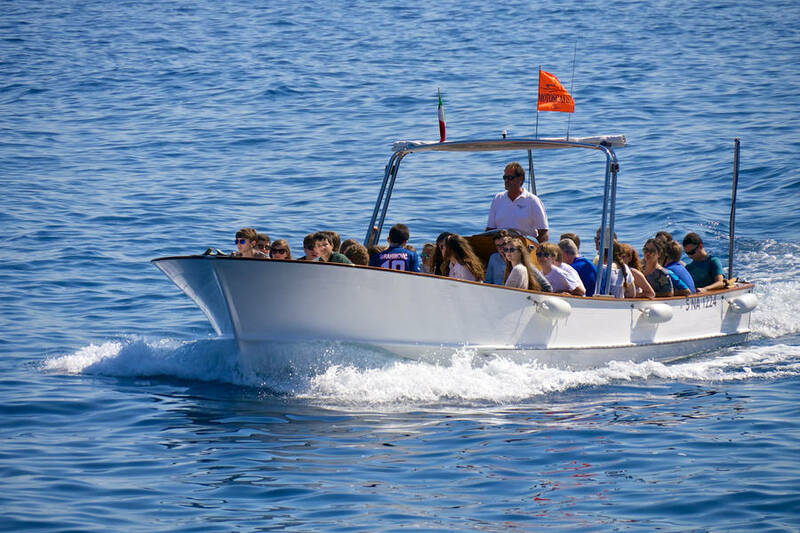 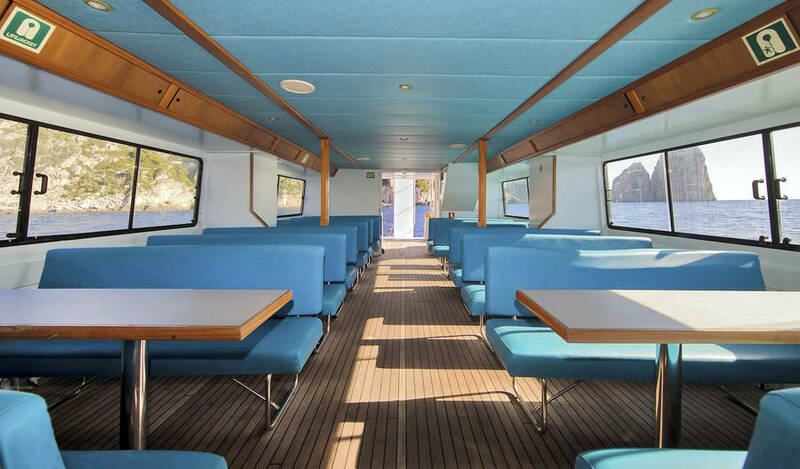 Boats are equipped with everything you might need for an unforgettable day at sea: an ice box filled with mineral water and soft drinks, a soft water shower, a sun awning and, upon request, all the ingredients for a delicious onboard picnic! 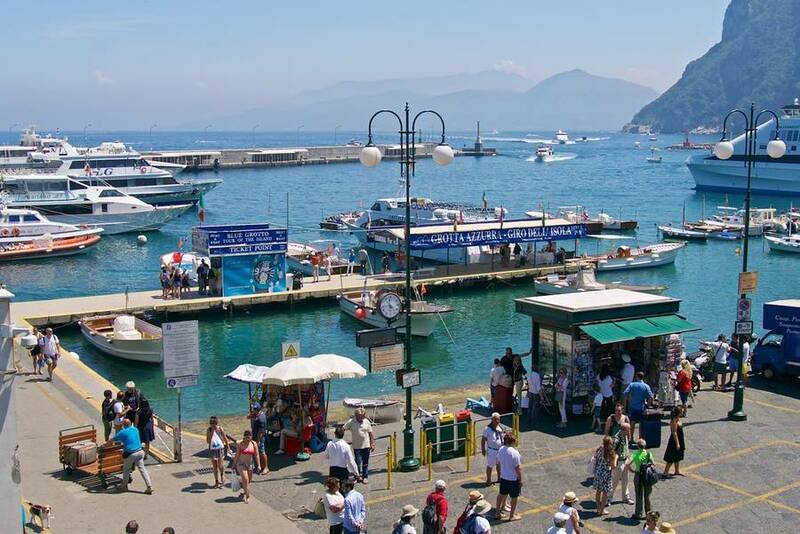 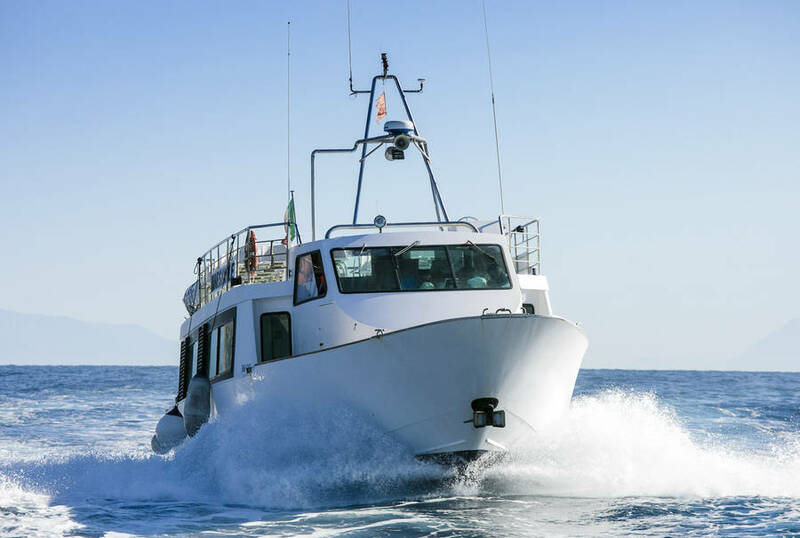 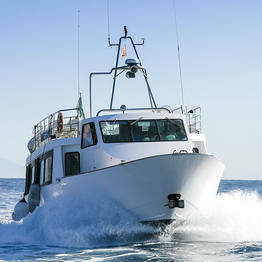 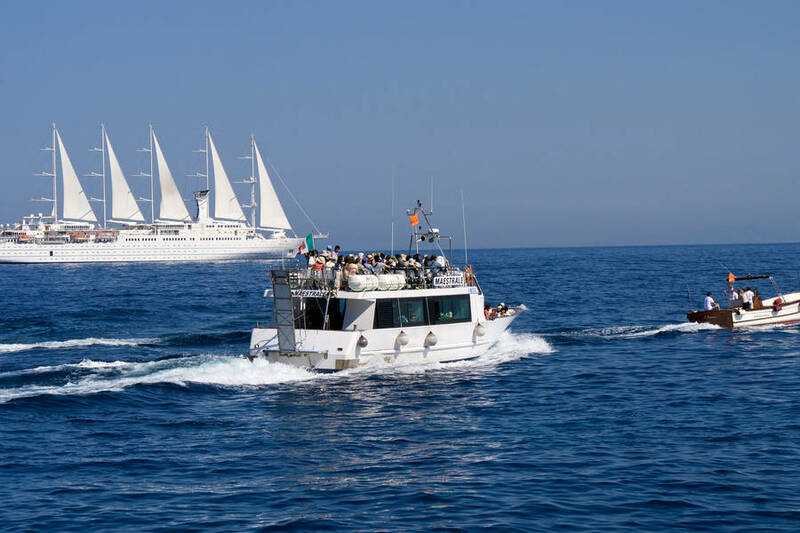 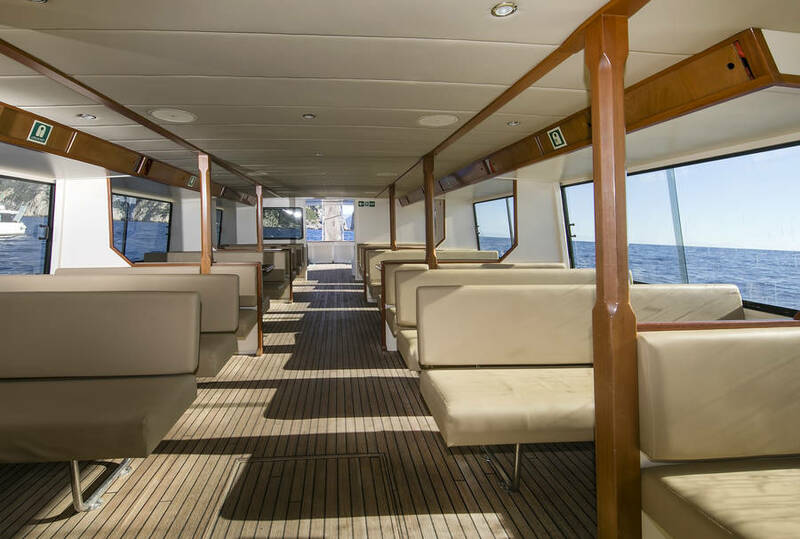 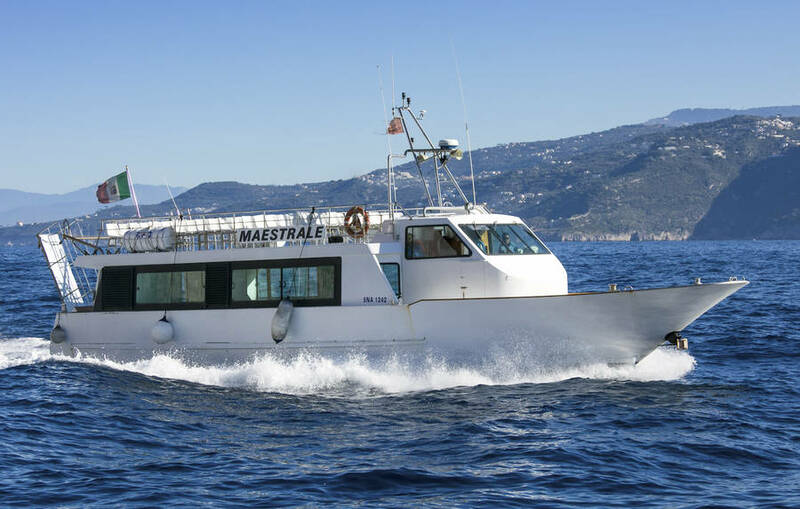 Motoscafisti also organize charters to all the main destinations on the Bays of Naples and Salerno, including the possibility of on-board entertainment. 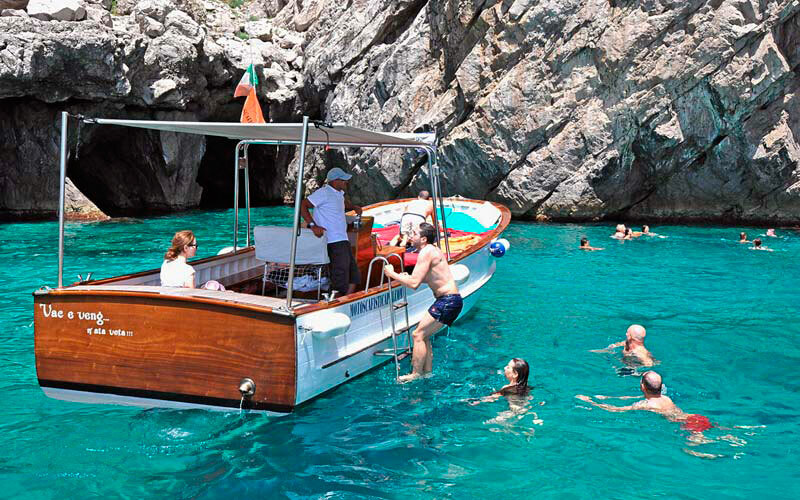 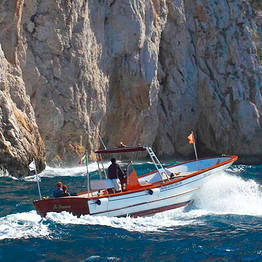 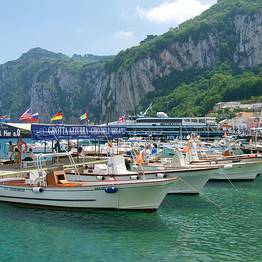 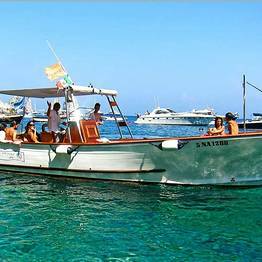 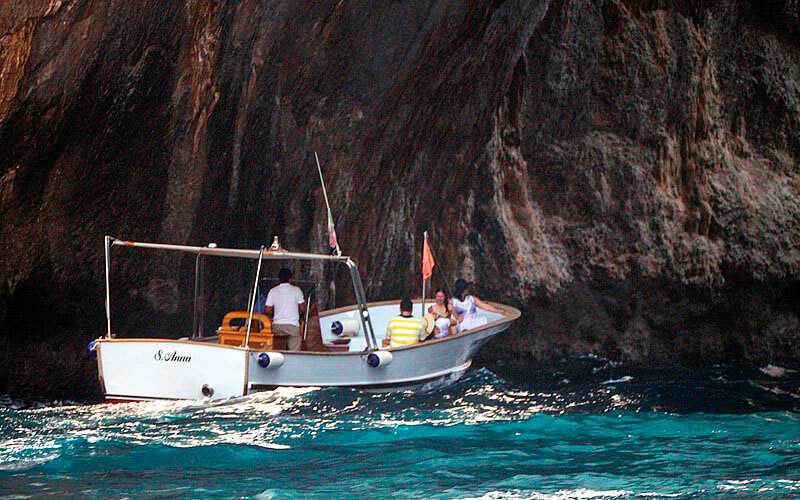 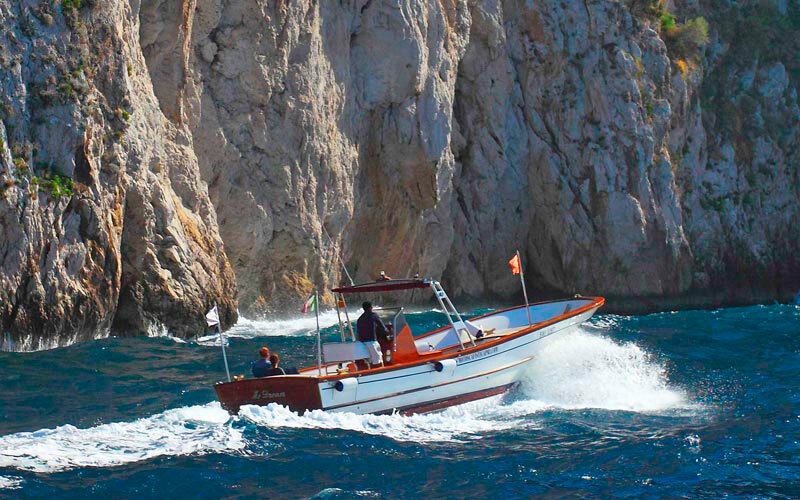 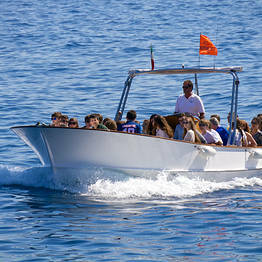 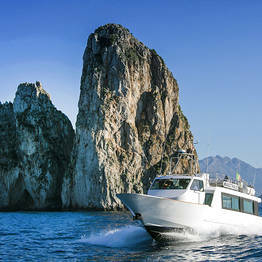 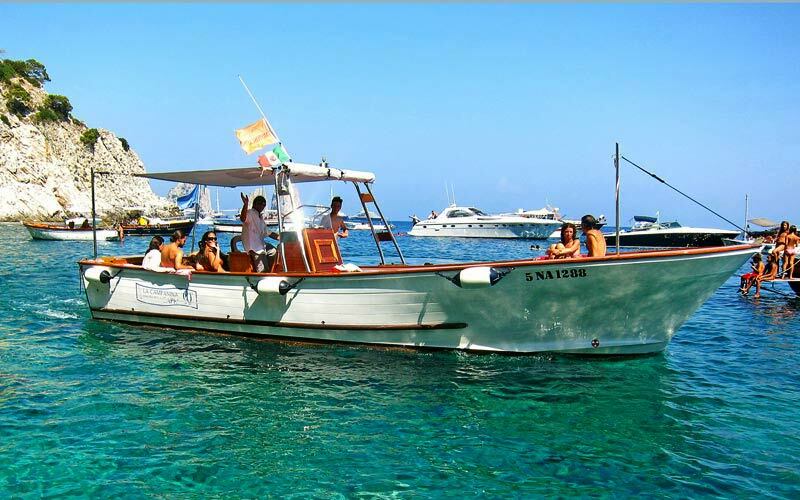 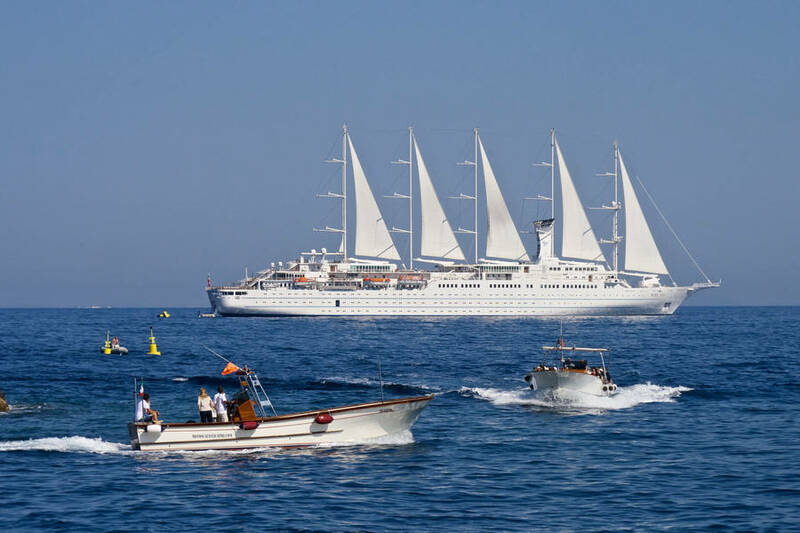 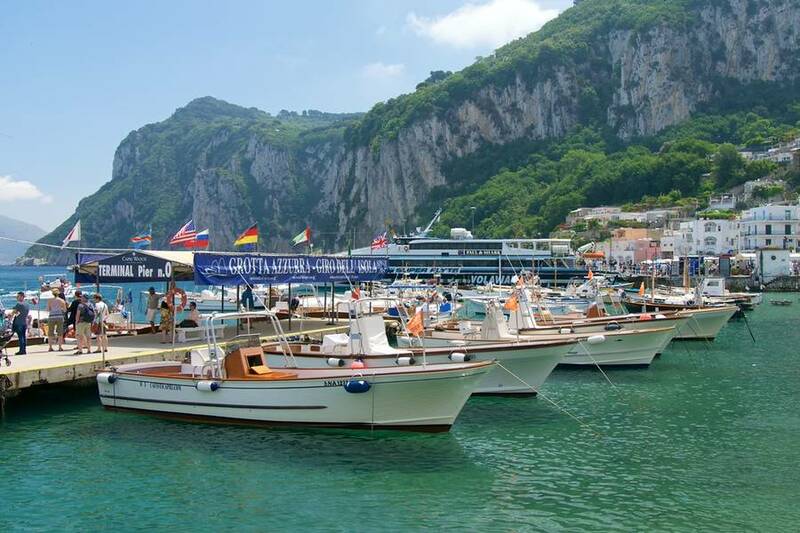 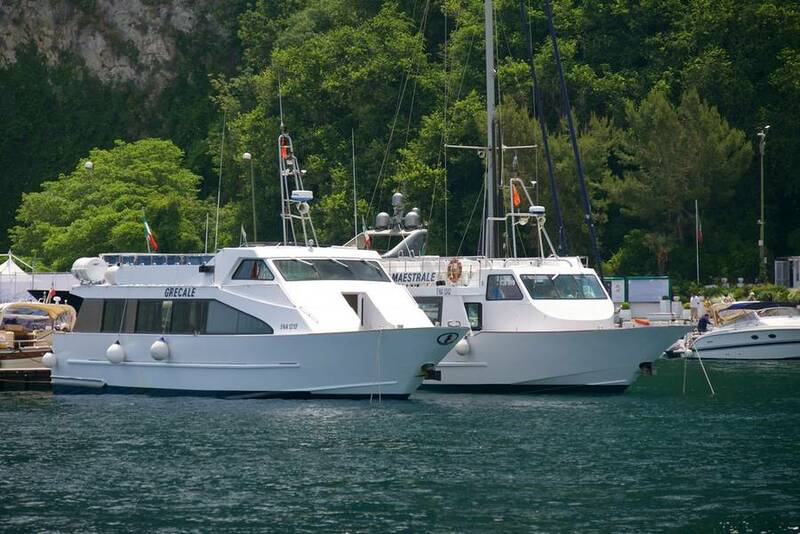 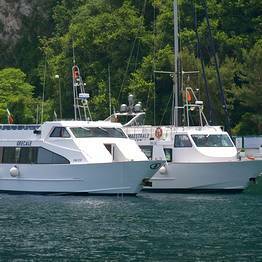 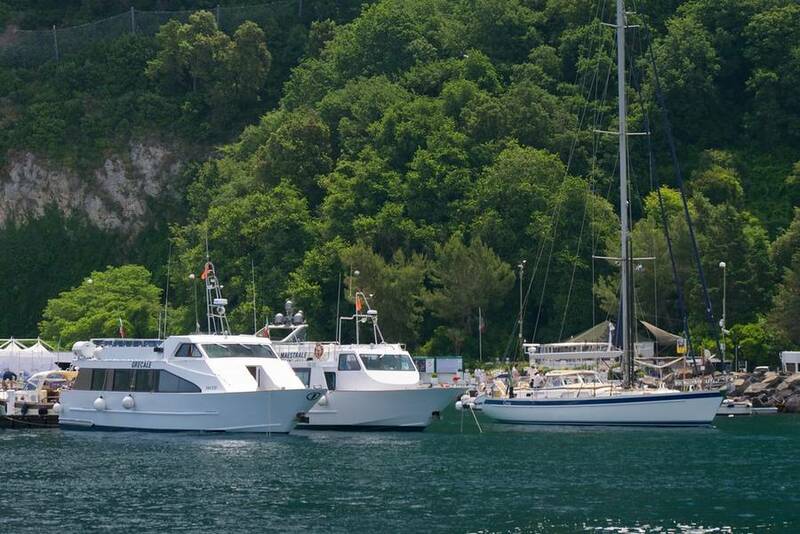 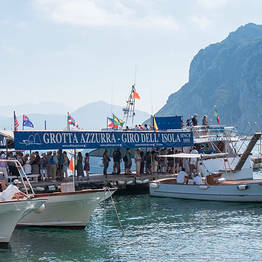 For cruise ships anchored off the shores of Capri, the Motoscafisti are the only company on the island authorized to provide boating services.